It’s been an exciting week at Avant PR HQ, with the news that we have been shortlisted for three gongs at this year’s PR Moment Awards, with our work being honoured for Event of the Year; Health, Beauty, Retail and Fashion Marketing Communications Campaign of the year and Consumer PR Agency of the Year. 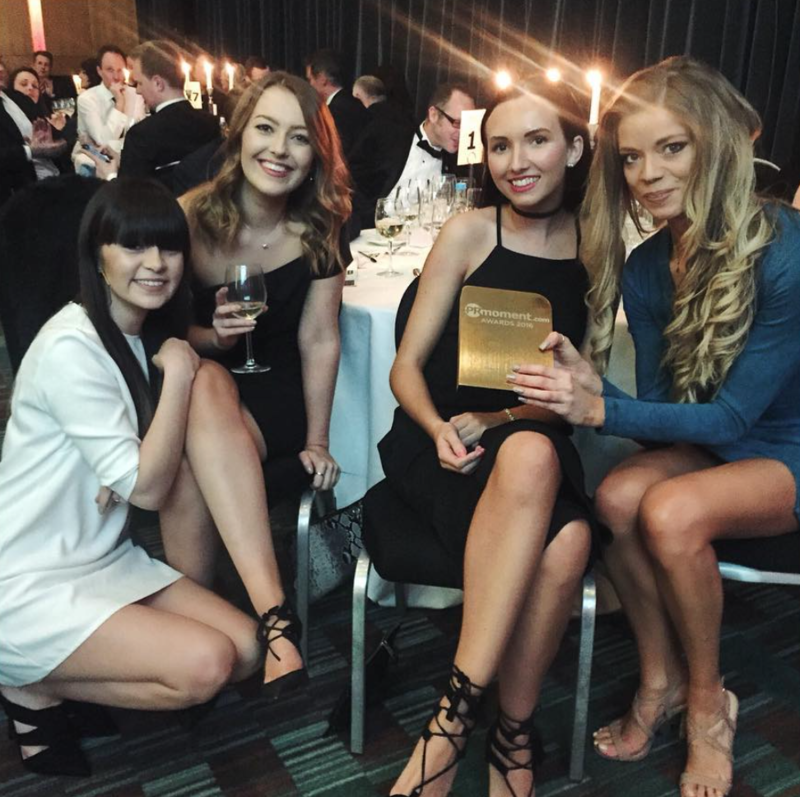 We’re looking forward to the event, held at Manchester’s Hilton hotel, in mid-March, and to seeing our fellow Northern PR practitioners to celebrate the best in the industry. Good luck to all!